Steven Wang got into the tech field about seven years ago – as a pre-adolescent. Now, at 17, he has a startup that is on the verge of being acquired and a concrete vision for how he wants to use technology to transform the learning experience for students all over the world. Steven and two co-founders have created a way to offer students otherwise costly or dangerous science labs virtually. The idea for the company came out of Steven’s own sense of frustration and boredom in science classes. He liked the hands-on labs, but there never seemed to be enough of them. 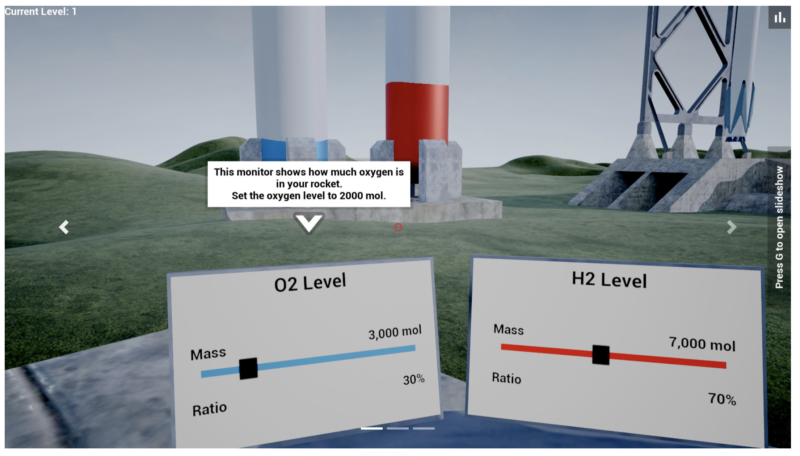 Realism, Steven’s company, offers labs in physics, chemistry and biology, including one that puts students into the shoes of a NASA engineer and asks them to use their chemistry knowledge to input fuel values and launch a rocket into space. The students’ actions determine whether the rocket makes it into space or reaches a lesser altitude before blowing up. Through the simulation, students can experiment with different inputs until their launch is a success. Another lab gives students a chance to use a DNA sequencing machine. They sequence and replicate DNA using skills from their biology classes. Neither of these labs would be possible in high school classrooms. Launching rockets is dangerous and DNA sequencing machines cost hundreds of thousands of dollars. “With Realism, we’re trying to bring those experiences that students would never be able to access,” Steven said. While the labs are designed for virtual reality headsets, most of the approximately 250 schools using the platform access the labs with Chromebooks, Steven said. High-quality virtual reality headsets, it seems, are still out of reach for schools. On laptops and Chromebooks, though, the labs still work. They are styled after 3D video games like Fortnite and Minecraft. Steven and his co-founders, both just 19, picked up their tech skills through early exposure to programming and robotics in Detroit and its metropolitan area. They competed against each other in robotics competitions but teamed up in 2016 to start building their labs. Steven said they used about a dozen different coding languages to build their products, many of which they learned on the go. But that wasn’t necessarily the hard part. “Once you know one language, it’s pretty easy to learn another one,” Steven said. More difficult was getting taken seriously as high schoolers running a company. But after almost two years of being ignored by investors and startup accelerator programs, Realism was accepted to MIT’s PlayLabs last summer. And the company is now in talks to be acquired. Long-term, Steven’s vision goes far beyond science lessons. He wants to democratize education. “Our goal is to create a completely cloud-based form of education where any student, any time, can log in with a VR headset and be teleported into a virtual classroom and get all these high-level resources,” Steven said. That vision may be a long way off, but Steven said he’s prepared to work on it for the rest of his life. 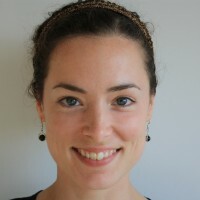 This story about an education startup with a science research institute was produced by The Hechinger Report, a nonprofit, independent news organization focused on inequality and innovation in education. Sign up for the Hechinger newsletter.